We took delivery of our newest store pick this week. 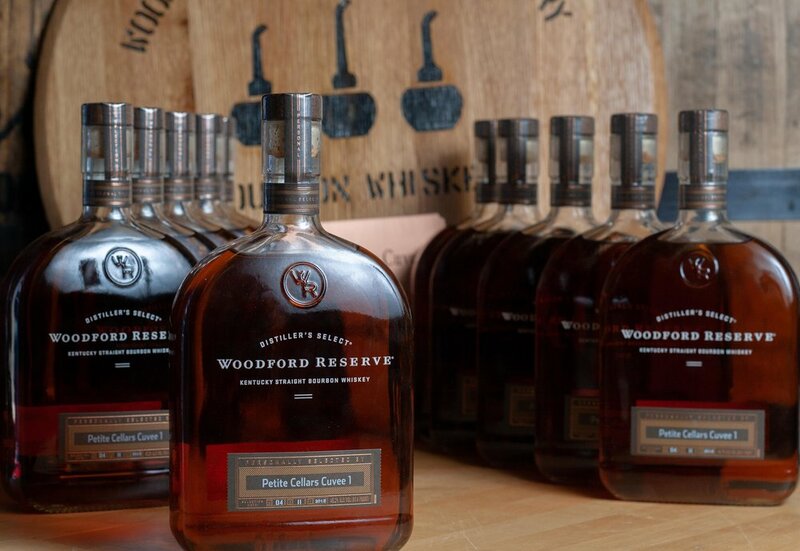 It is the Woodford Reserve Bourbon. It is a unique blend of three separate single barrel bourbons.